This post contains affiliate links. If you click on a link and purchase anything, I may receive a small commission at no additional cost to you. Sharing the health benefits of matcha makes me feel less guilty about sharing the decadent recipes for French macarons, coconut sugar cookies and gluten-free crepes with Meyer lemon cream. Mmmmm…..macarons…. 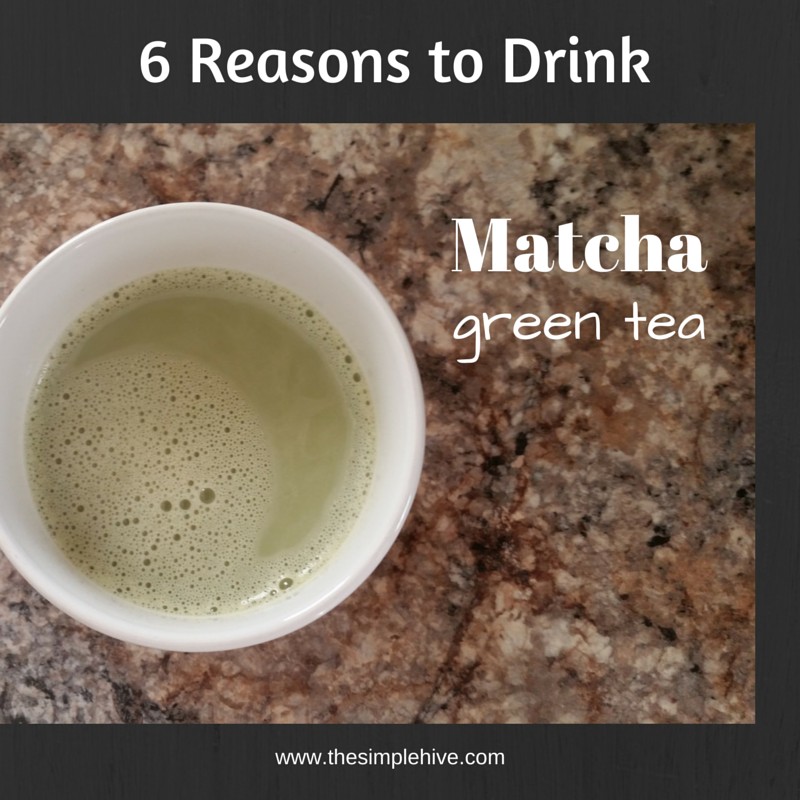 Oh yes, the reasons for drinking Matcha green tea ! Here goes! 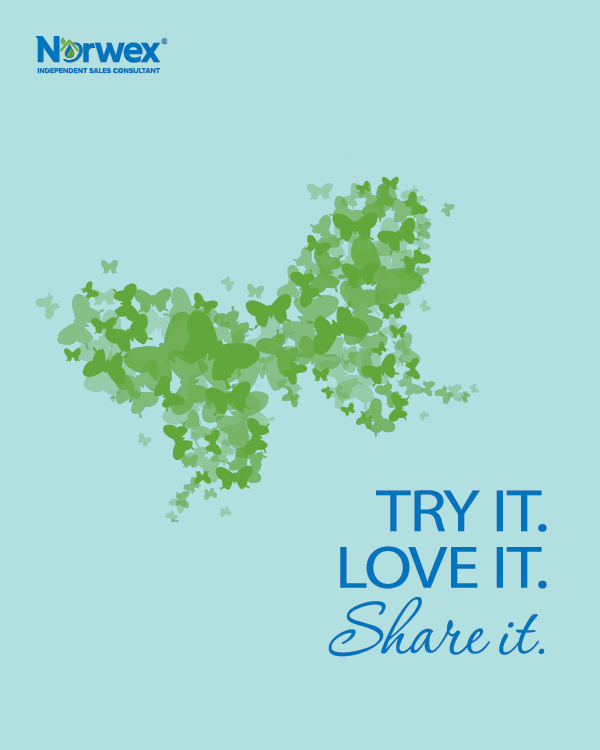 Concentrated: The health benefits of matcha green tea powder are greater than brewed green tea leaves. With matcha, the whole leaf is consumed, not just the brewed water. Calorie Burner: Boosts metabolism and supports healthy weight loss. Cancer Fighter: Boosts immune system with concentrated levels of antioxidants. It contains more disease-fighting polyphenols than 10 cups of brewed green tea. Alertness: Gives a calm energy boost unlike caffeine. Matcha green tea powder is an excellent source of L-theanine, a mind-calming amino acid that increases alertness without the caffeine jitters or crash. Daily Detox: Protects liver and kidneys. The chlorophyll in matcha helps to eliminate toxins and heavy metals from the body. Blood Sugar Reducer: Research supports that green tea drinkers have a 33% lower risk of developing Type II diabetes by reducing blood glucose levels. Do your body a favor and drink more Matcha!